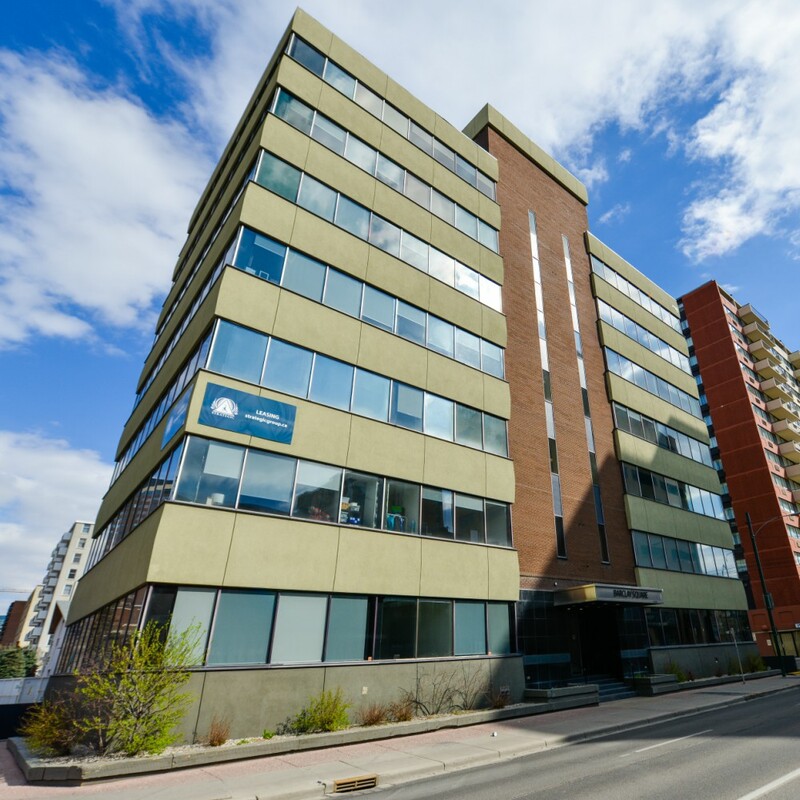 Bri-mor Developments was built on the cornerstone of preserving and building value for those assets it has been entrusted to protect. 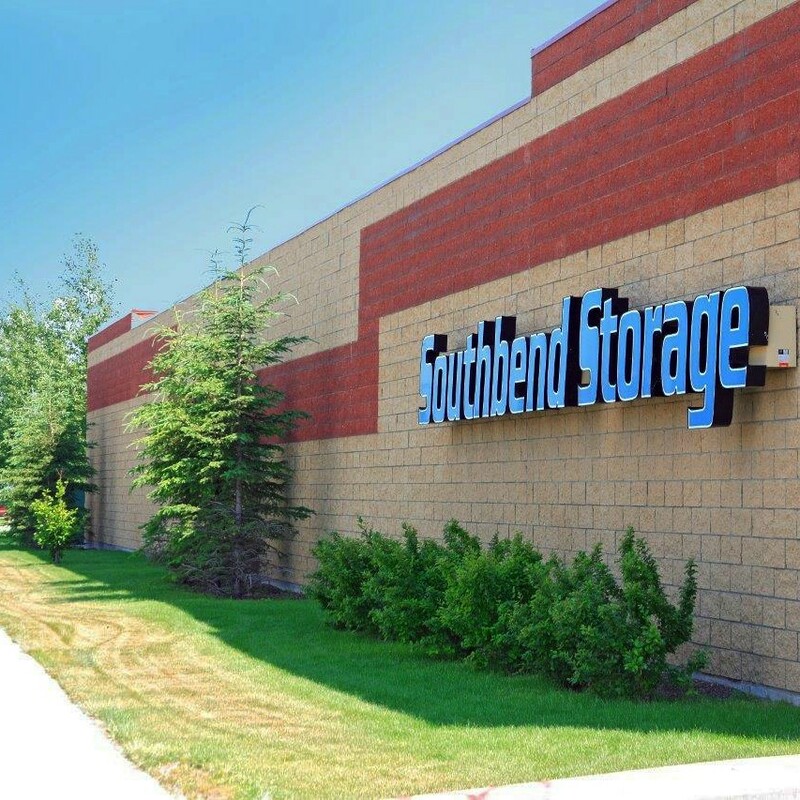 The company has accomplished continual value appreciation for the assets it manages through its unwavering commitment to quality, customer service and utilizing best practices in industry. 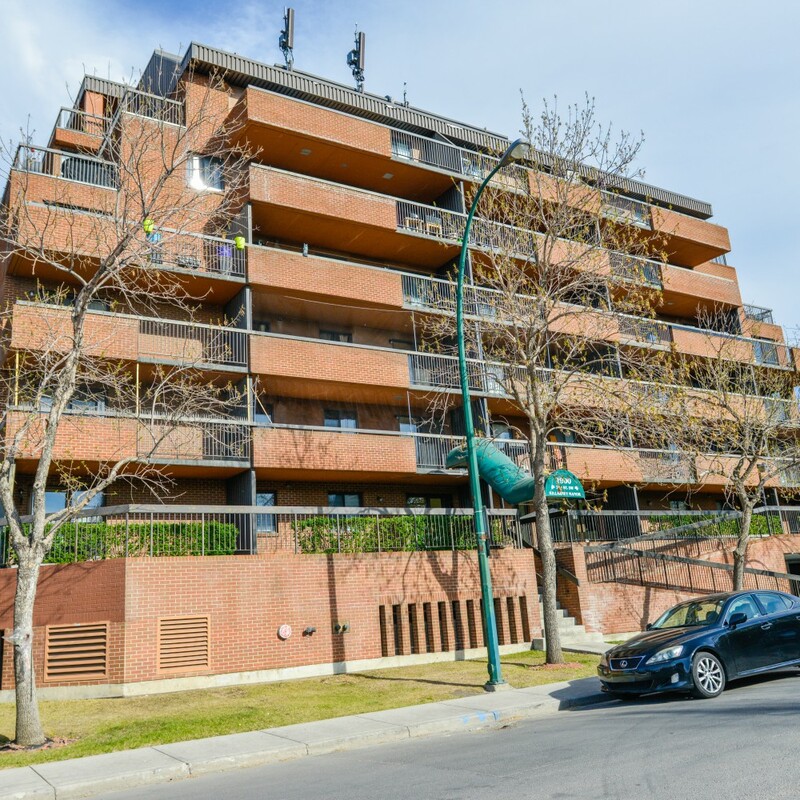 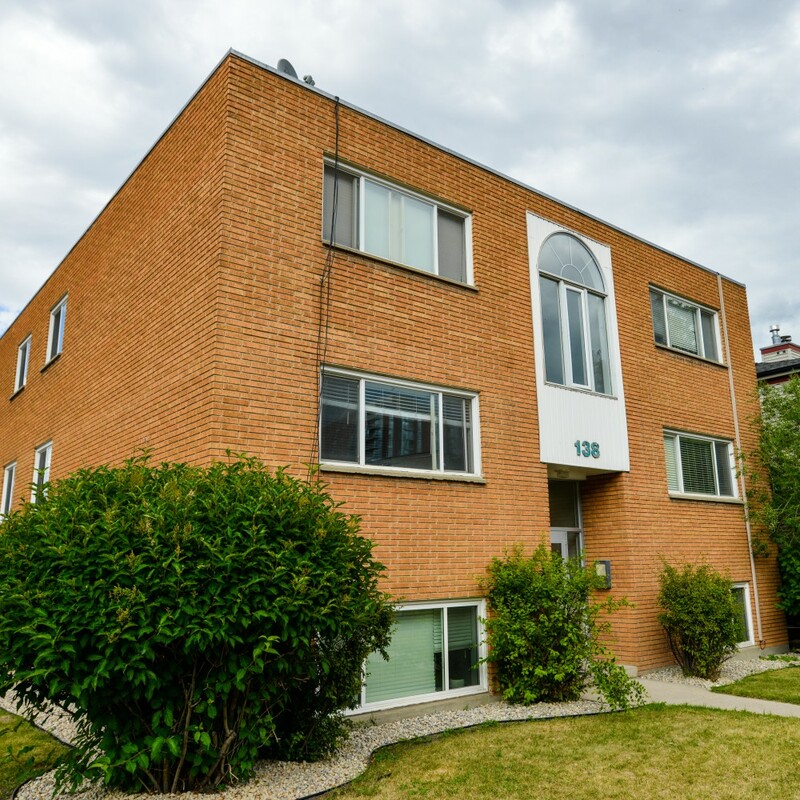 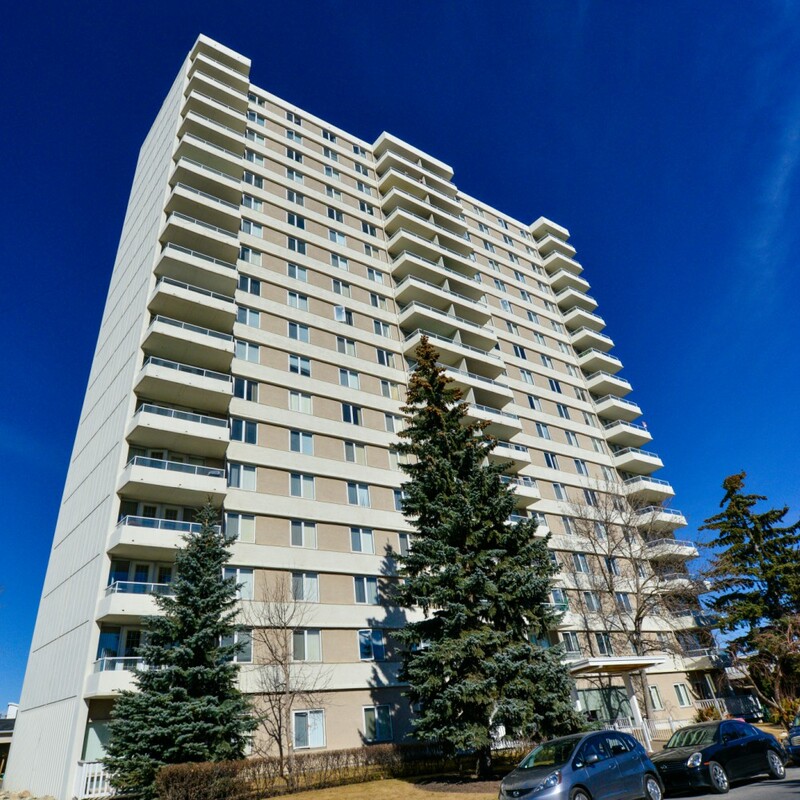 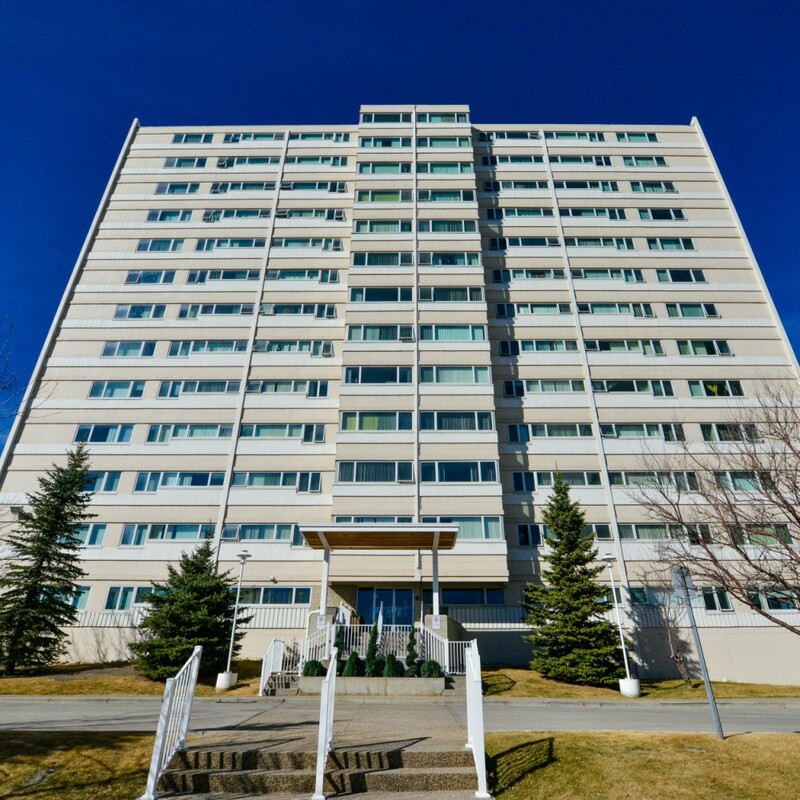 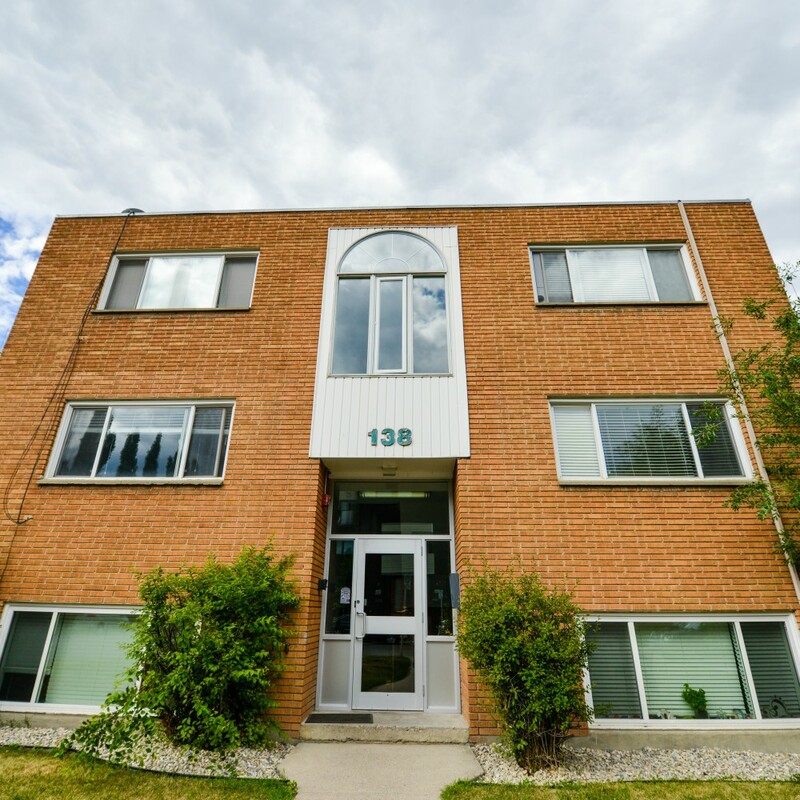 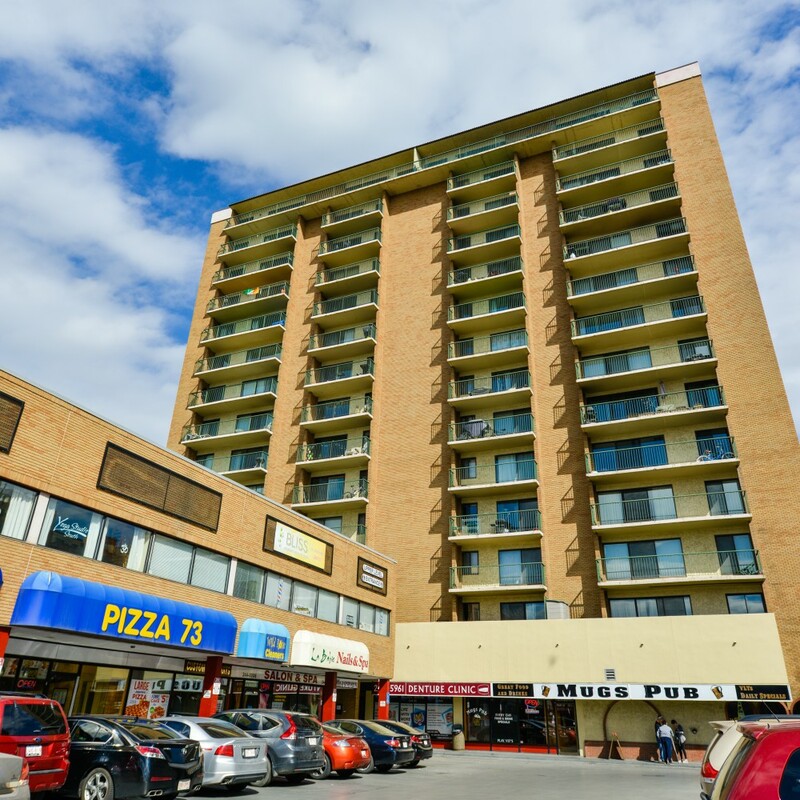 McCOR Management is one of the largest real estate and property management companies in Canada. 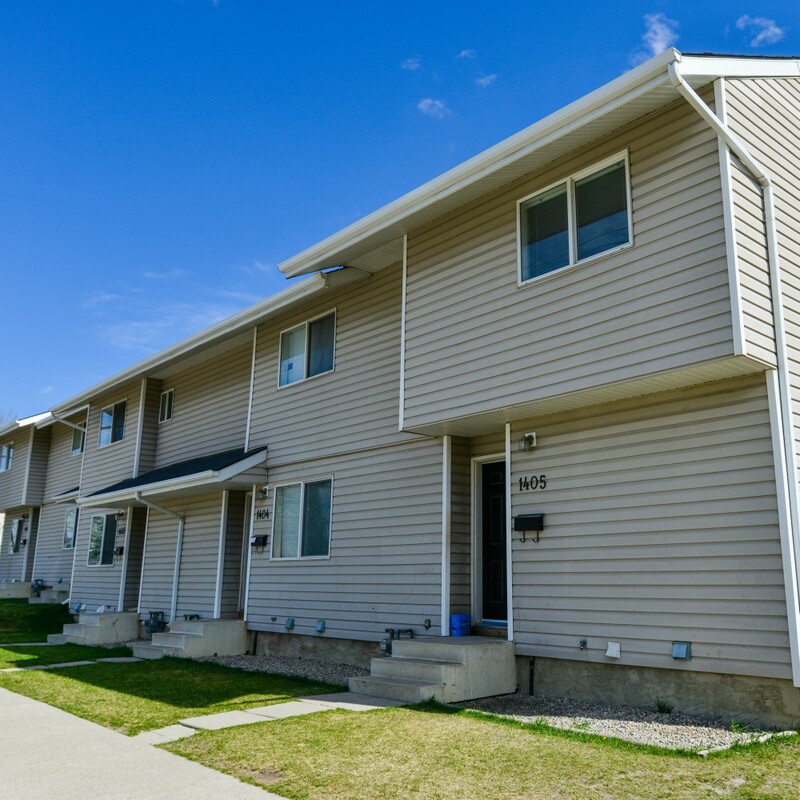 Services include property management and advisory, real estate development, leasing services. 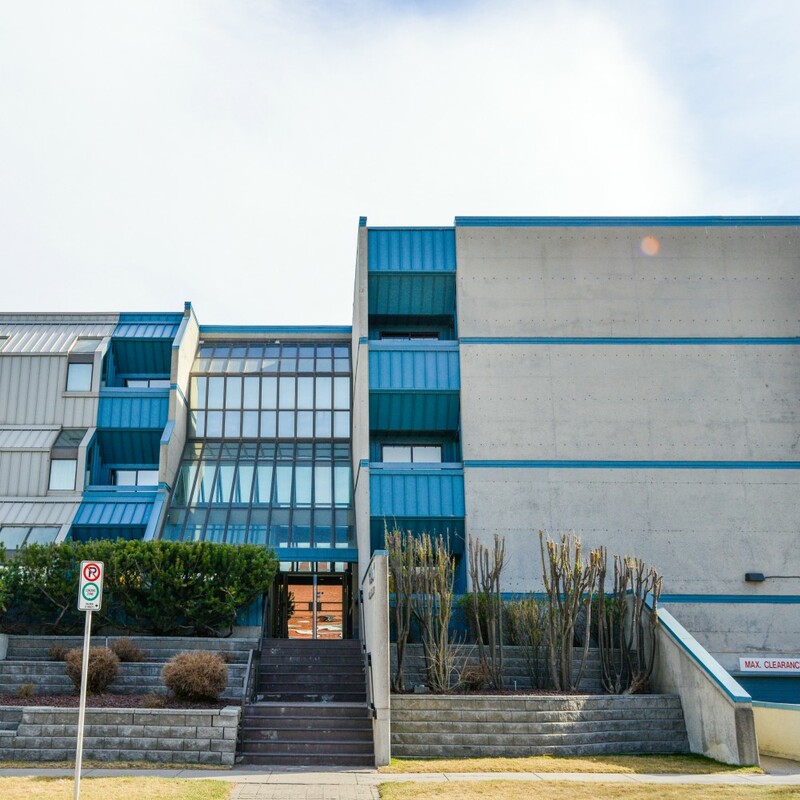 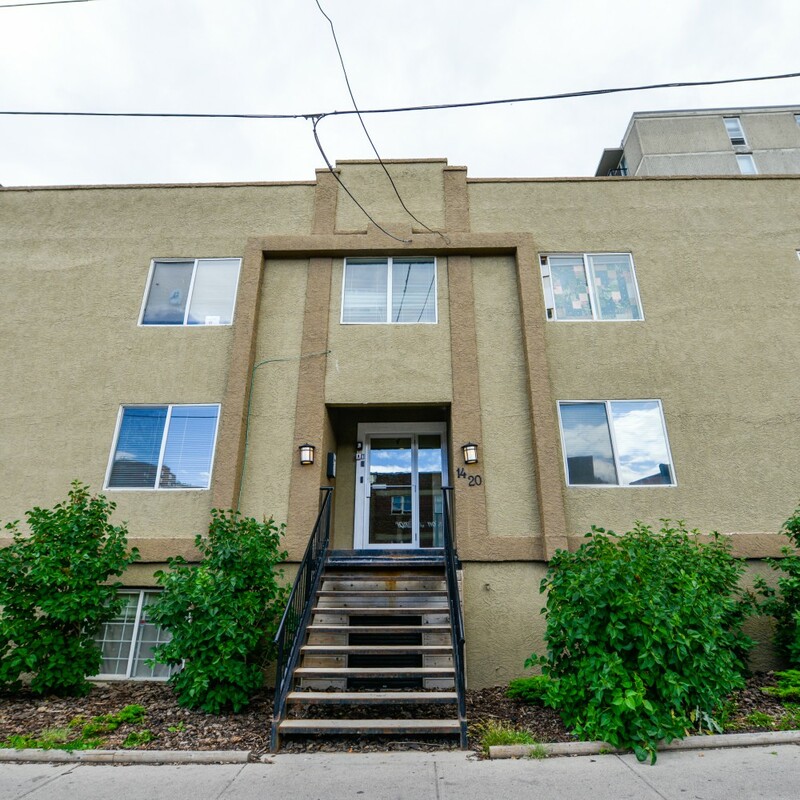 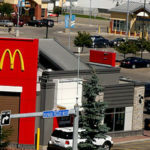 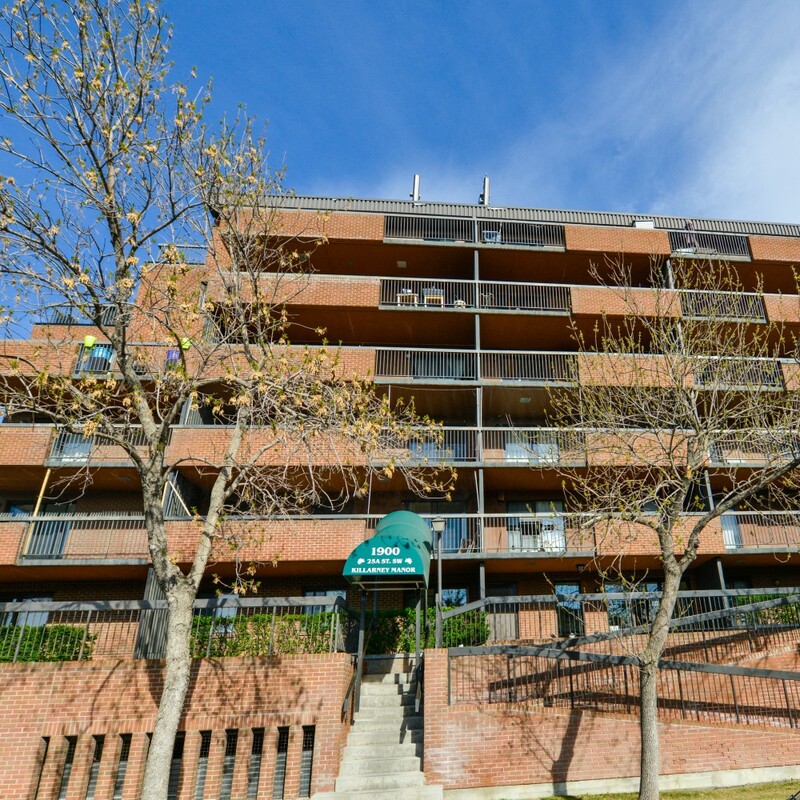 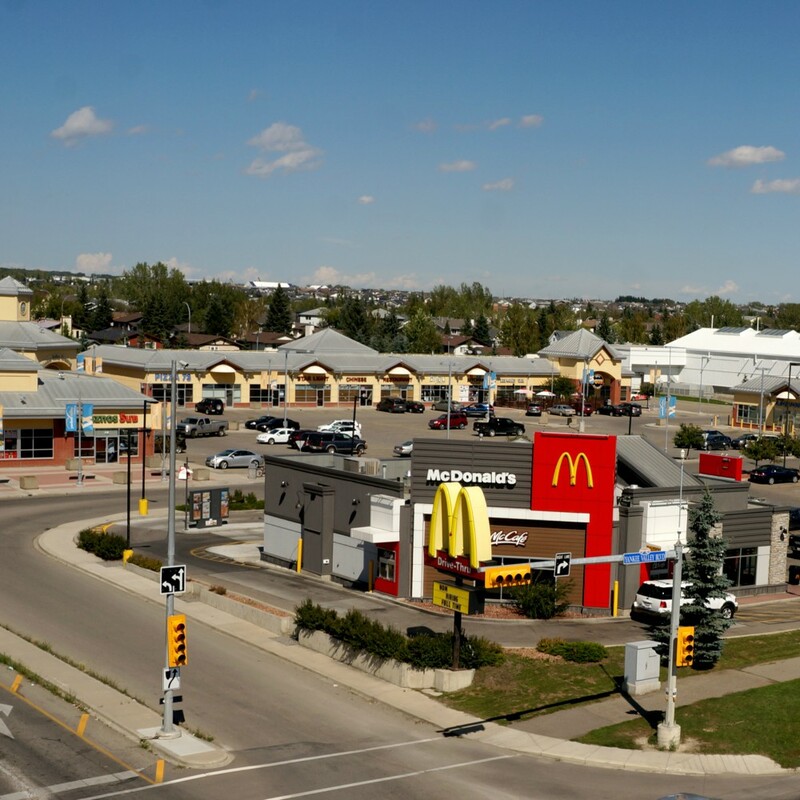 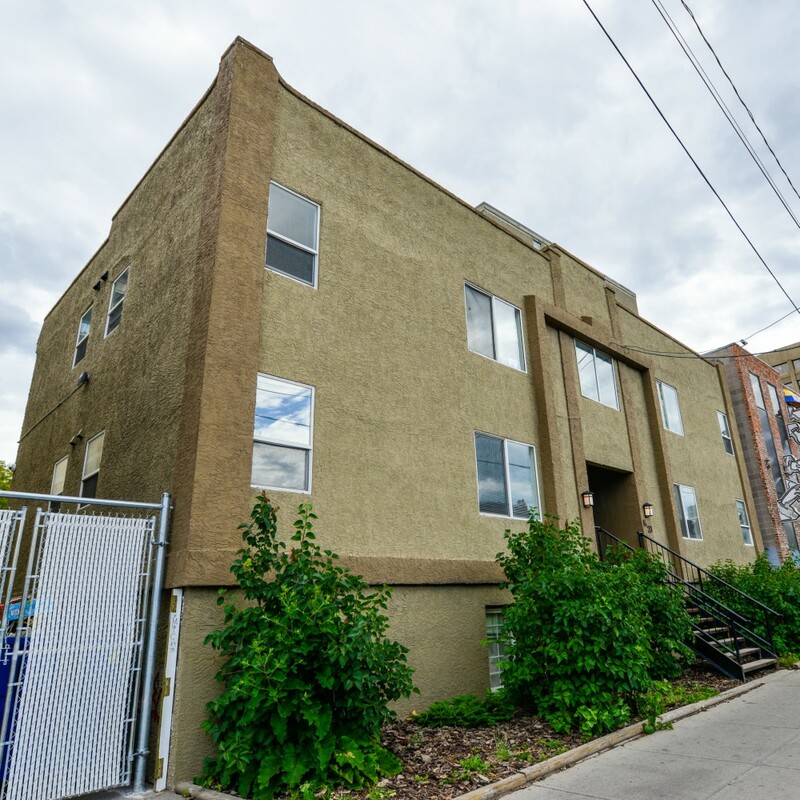 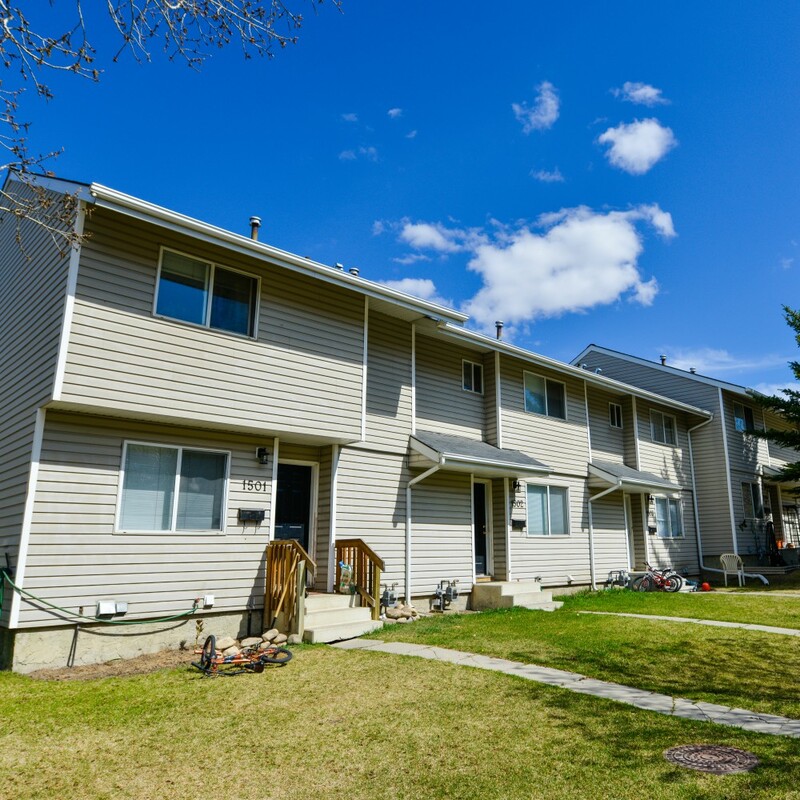 Cranston Corner is the last commercial site available in Calgary’s desirable neighborhood of Cranston, with a population of over 20,000 people. 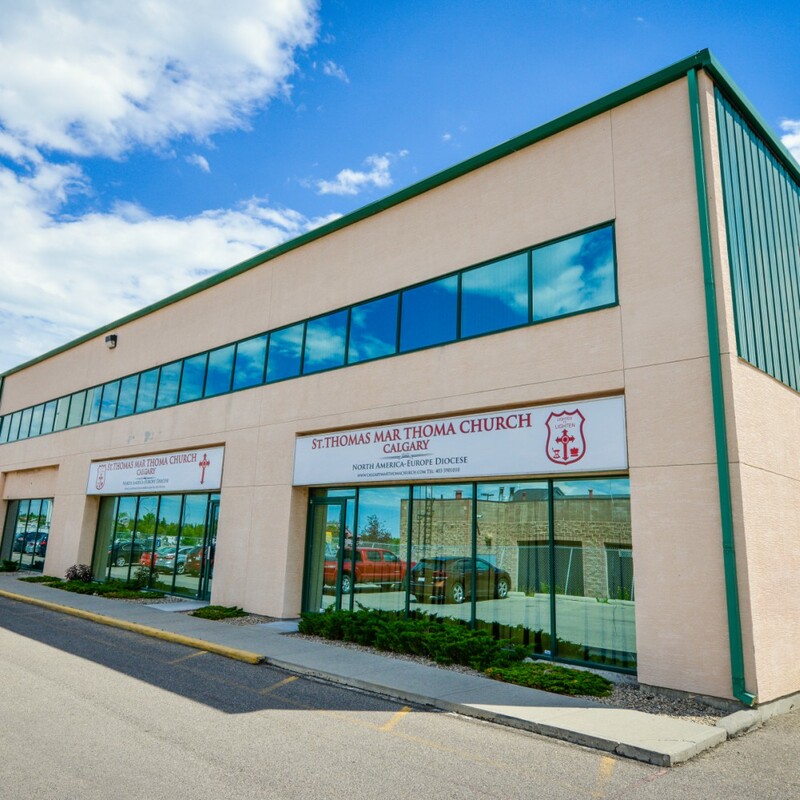 Located next to 212th Avenue and Deerfoot Trail, this site is the southern gateway into the community from Deerfoot Trail. 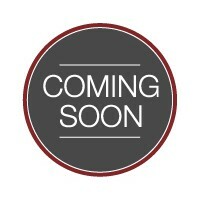 For leasing inquiries, please contact Bri-mor Developments. 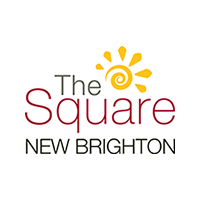 Located on the main roadway in the southeast community of New Brighton, The Square is surrounded by a developed community with over 3,600 occupied dwellings and a population of over 10,500 people. 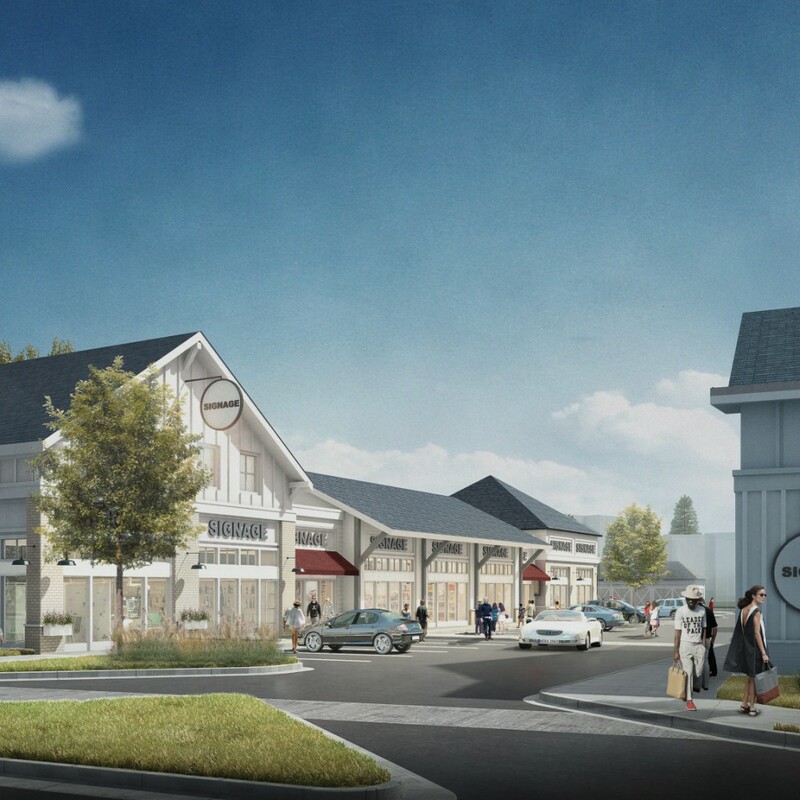 An adjacent multi-family project and two new schools within walking distance provides access to a large consumer base. 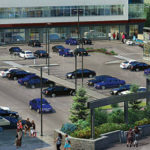 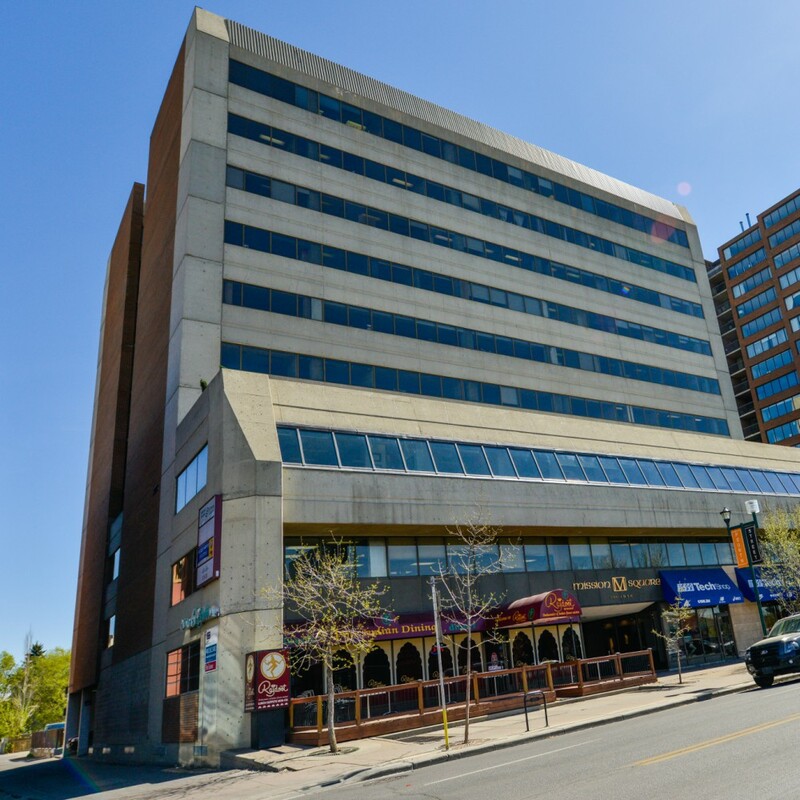 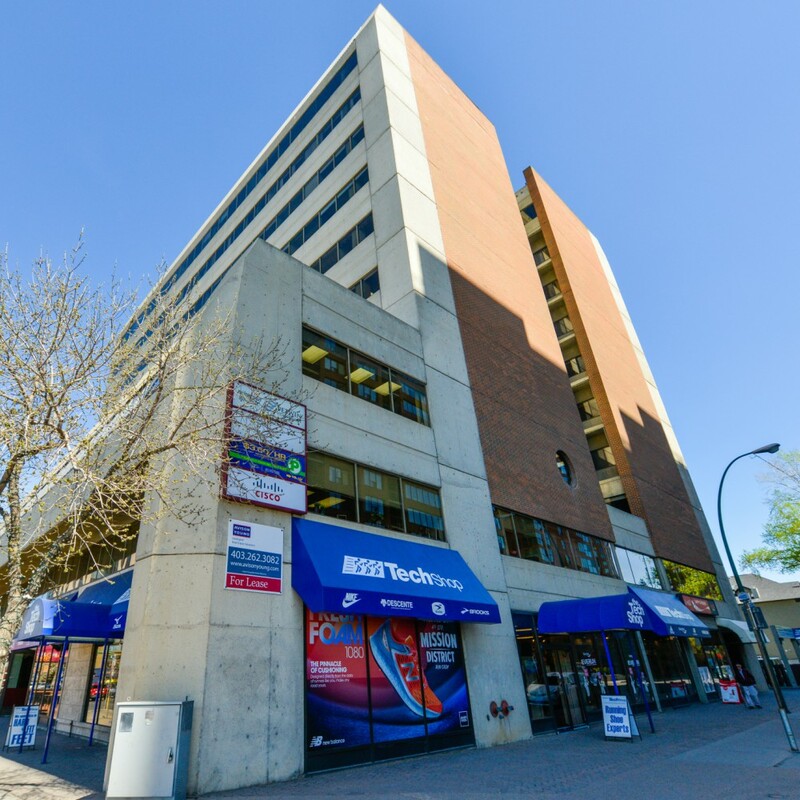 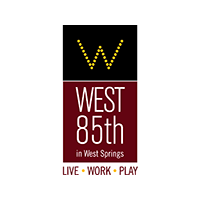 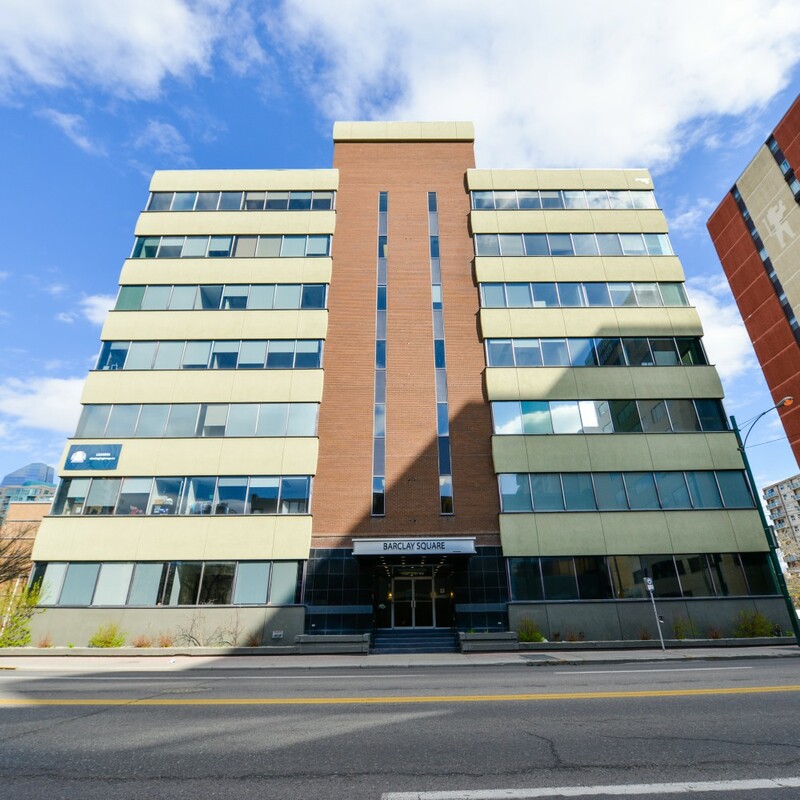 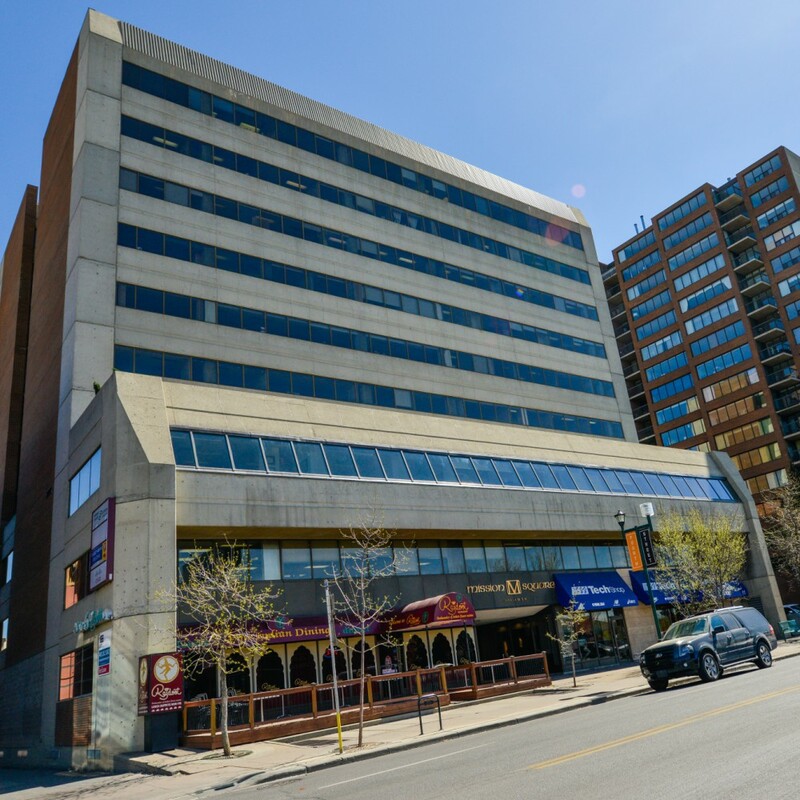 A 105,000 square foot development in Calgary's most sought after quadrant, West 85th offers you the opportunity to showcase your business to a prominent consumer base. 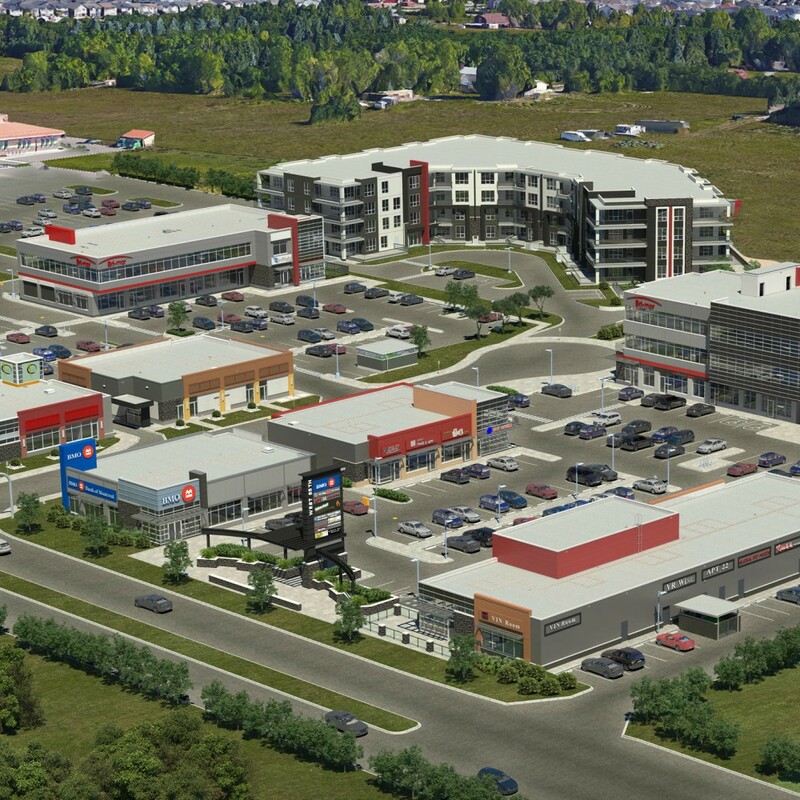 This development has retail and office space available plus an onsite multi-family residential development. 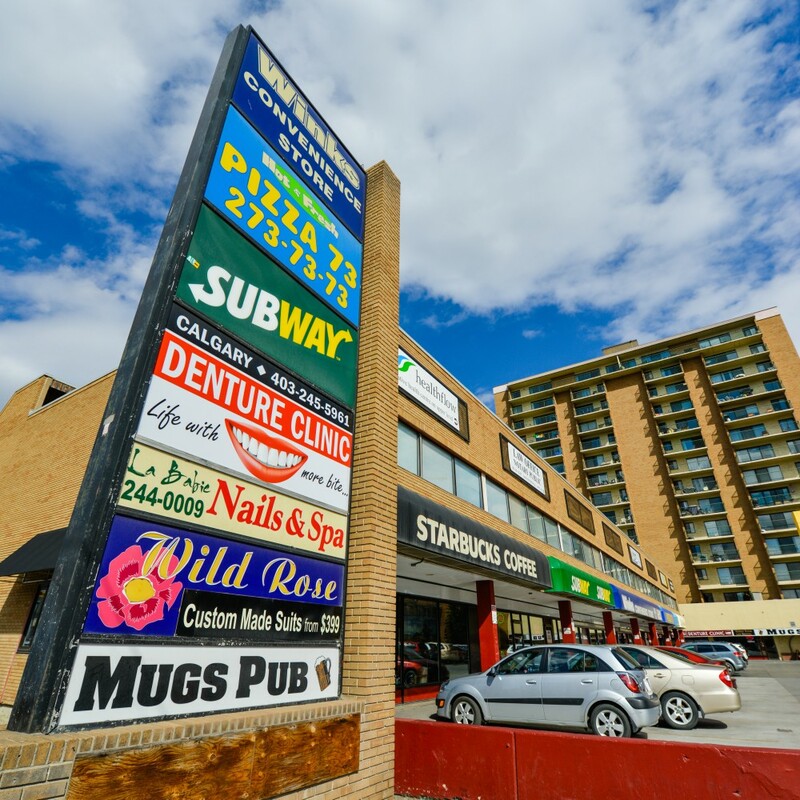 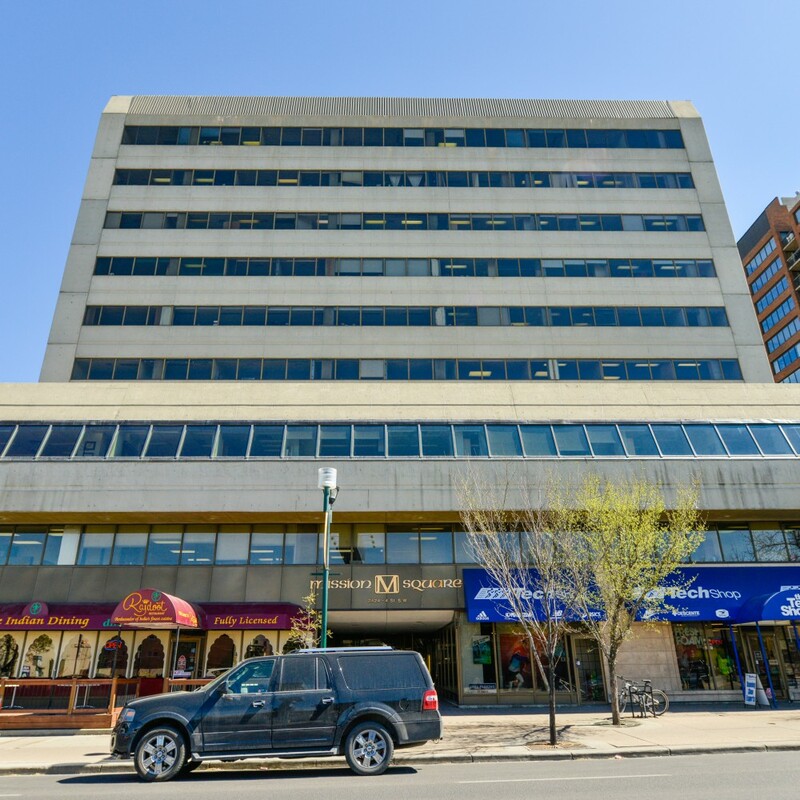 Current tenants include boutique shops, child care, financial services, health and fitness, professional services, and restaurants. 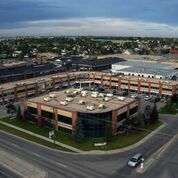 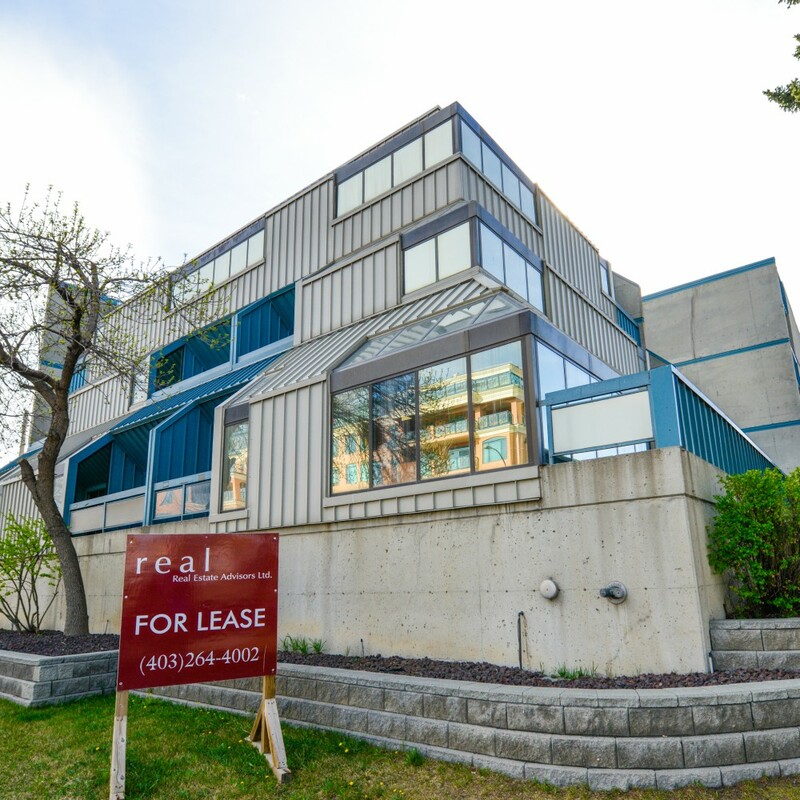 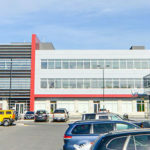 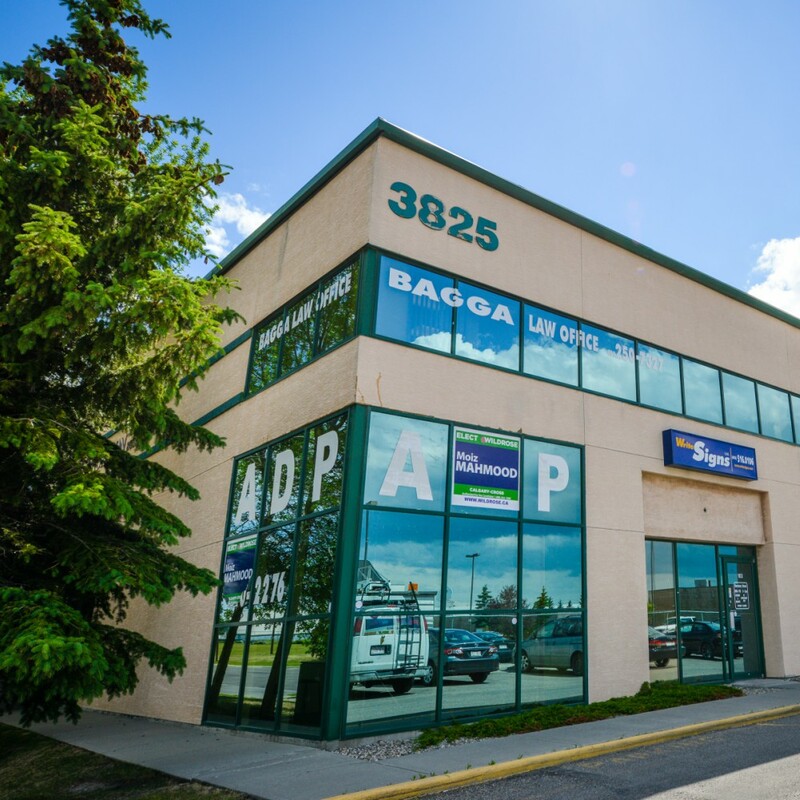 West Winds Square in northeast Calgary offers the opportunity for a growing business to lease office space. 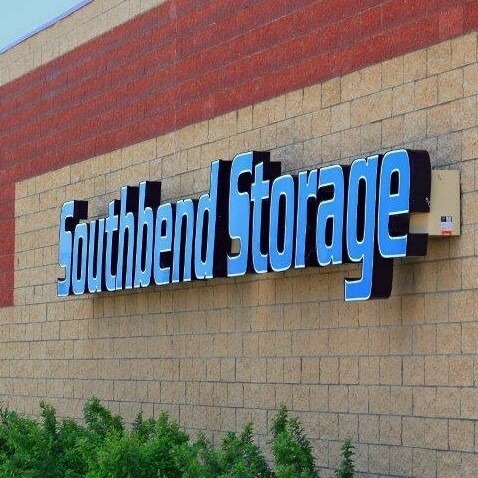 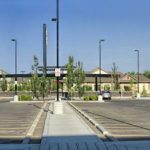 There is 18,000 square feet of space that services surrounding commercial and residential communities. 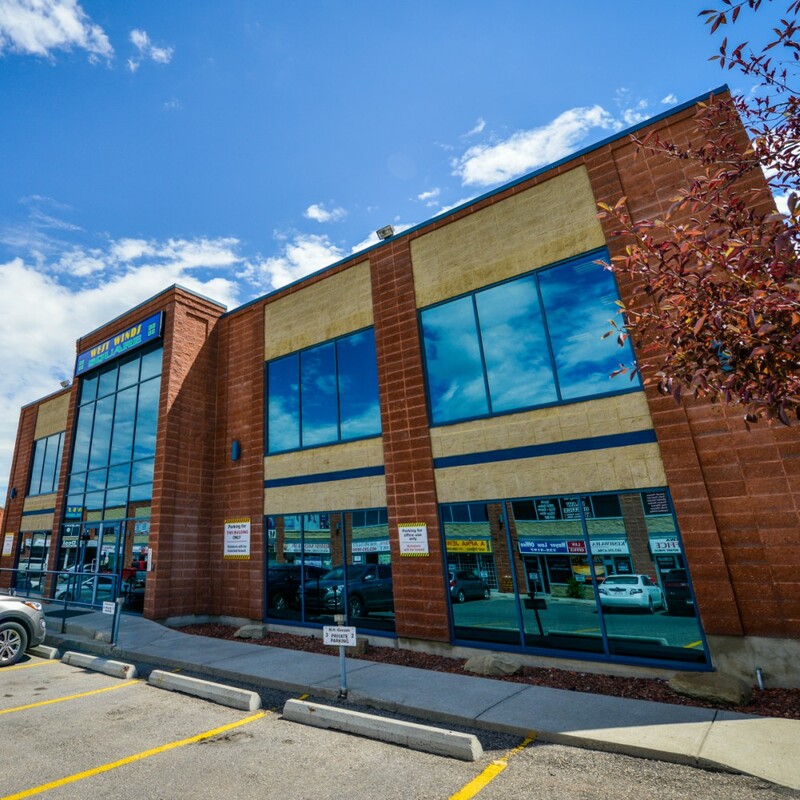 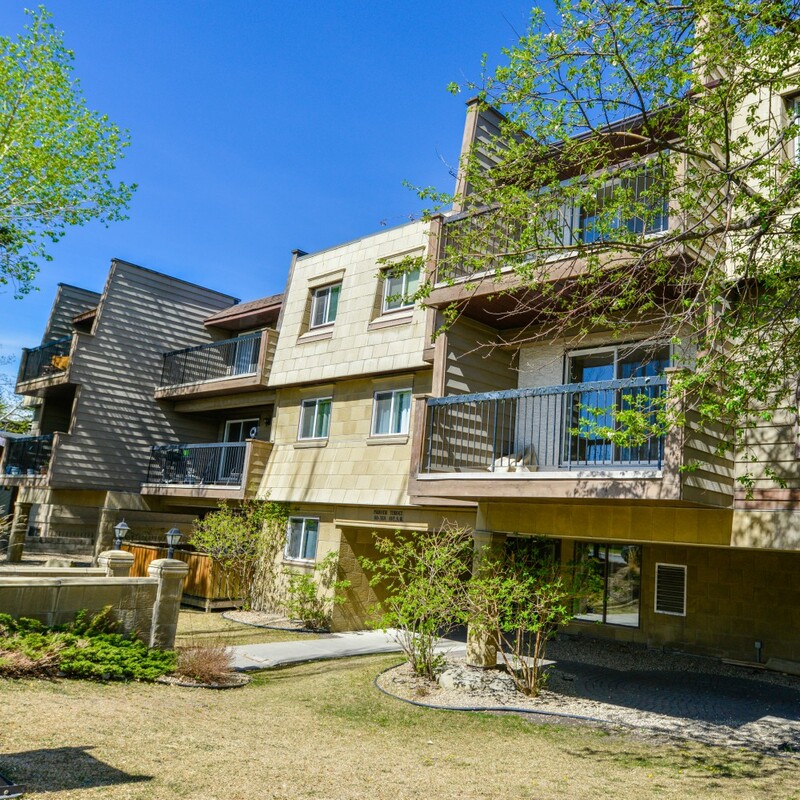 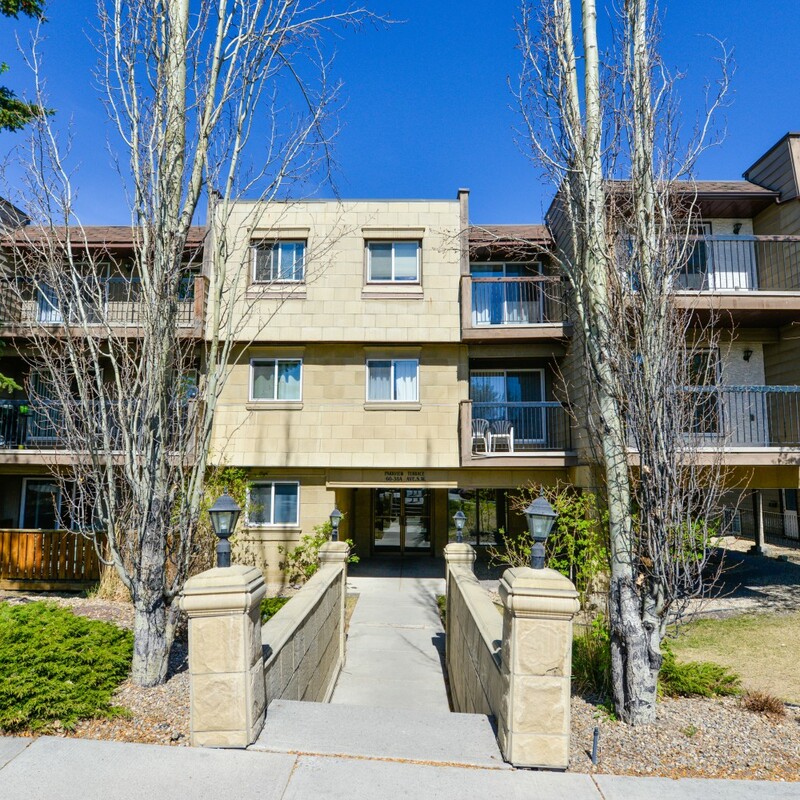 Located in Canada's second fastest growing community in Airdrie, Yankee Valley Crossing is surrounded by residential communities and commercial development providing your business with a large consumer base. 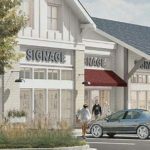 With its prominent location on a major roadway, there is high visibility to passing traffic and easy access from Yankee Valley Boulevard.